A brief romantic escape filled with privacy and relax to enjoy the new year. A moment of intimacy perfectly created for couples. Forget the traditional New Year’s Eve crowded parties with trumpets, samba, confetti and confusion. Celebrate your own new year’s eve in one of our Superior rooms. A Venetian villa for the perfect atmosphere. 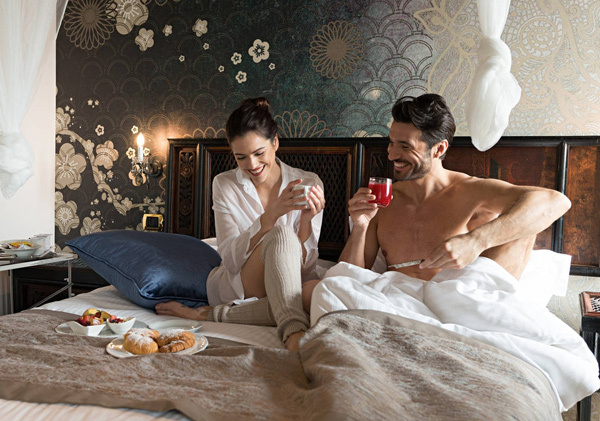 Relaxing massages and private brunch in room illuminated by candles. 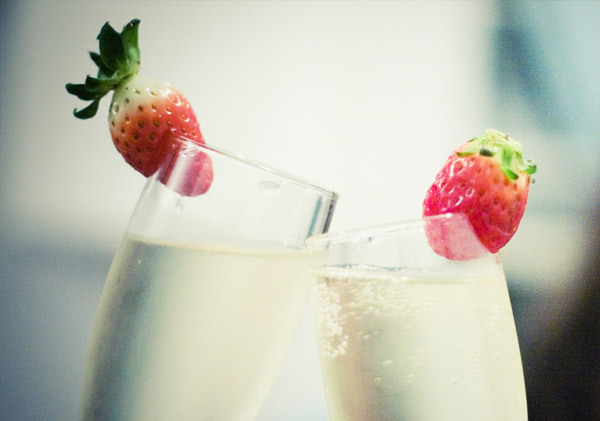 At midnight toast with champagne and strawberries. Next morning you won’t have to worry about the clock: you can enjoy breakfast in your room until 11 am and late check out until 1 pm!